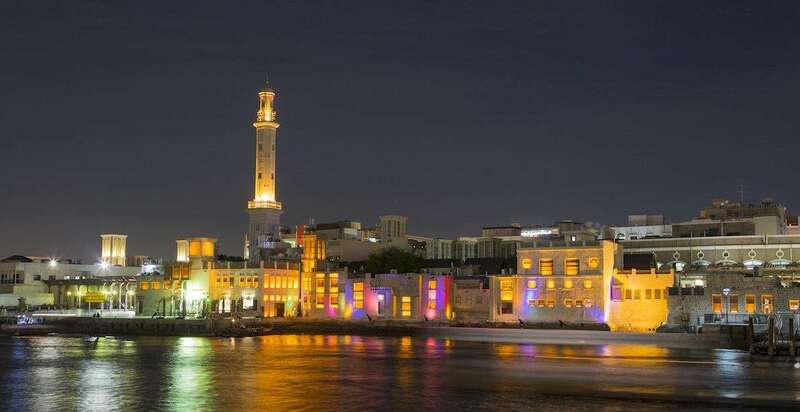 Formula 1’s first twilight race joined the calendar in 2009 at the newly-built Yas Marina Circuit outside Abu Dhabi, and has become firmly established as the final race of the season. The 2019 Abu Dhabi Grand Prix takes place on 28 November – 1 December. The Hermann Tilke-designed circuit is part of the multi-billion dollar Yas Island development, which also includes a marina, Ferrari World theme park, Yas Water World and the Du Arena concert venue. Shopping centers, golf courses and hotels have also been developed on the man-made island. In late 2014, the organizers agreed a new multi-year agreement to keep Abu Dhabi on the Formula 1 calendar for the foreseeable future, though the exact length of the contract was not disclosed. 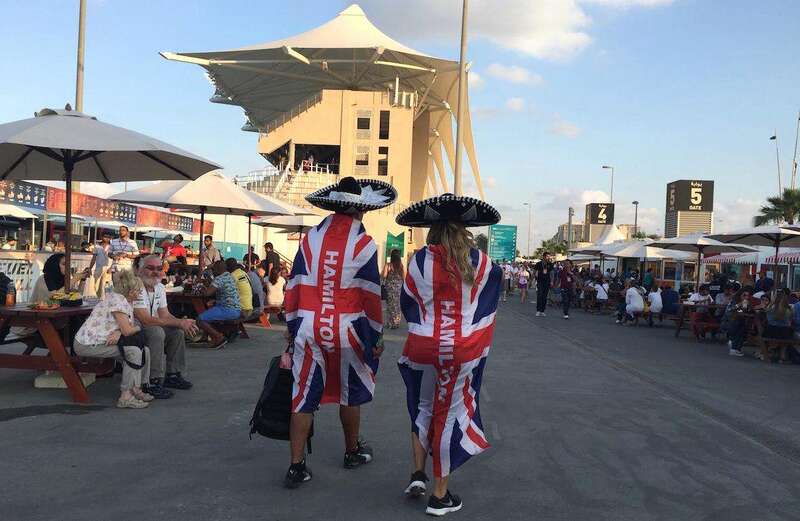 The Yas Marina Circuit has capacity for approximately 60 000 spectators and tickets do sell out, despite being the most expensive on the current F1 calendar. 2010: Down to the wire: A record four drivers – Fernando Alonso, Mark Webber, Sebastian Vettel and Lewis Hamilton – were in contention for the driver’s World Championshp coming into the decider at Yas Marina in 2010. Despite being 15 points adrift of championship leader Fernando Alonso before the race, Sebastian Vettel kept his cool to take the win and become the youngest ever F1 World Champion aged 23 years, 134 days. Abu Dhabi Grand Prix: Did You Know? Yas Marina has an advanced track design with six different configurations to suit different racing series. The track has a number of unique features: a tunnel is part of the pit-lane exit and the Yas Viceroy Hotel straddles the circuit between turns 18-19. Abu Dhabi is the only current F1 race that’s named after its host city rather than its host country. The drivers are on full power for 69% of a lap at Yas Marina, including over 14 seconds on the back straight (the longest straight in Formula 1). Drivers make an average of 68 gear changes per lap or 3740 gear changes over the full 55-lap race distance. Lewis Hamilton is the most successful driver at the Abu Dhabi Grand Prix, with four wins. The most successful constructor is Mercedes, with five wins. Raikkonen’s 2012 victory here is the only time the Abu Dhabi Grand Prix has been won away from the front row of the grid. The Finn started fourth in the race which provided some memorable radio transmissions. Etihad, the national airline of the United Arab Emirates, is the main title sponsor of the Abu Dhabi Grand Prix and you can also see their planes taking off from the nearby airport when at Yas Marina. Red Bull have never failed to get both of their cars through to the final part of qualifying on all of their appearances at the Yas Marina Circuit. In three of the first four Abu Dhabi Grands Prix, the polesitter failed to finish the race. What’s your favorite Abu Dhabi GP memory? Leave a comment! Kimi R’s comment summed it up.